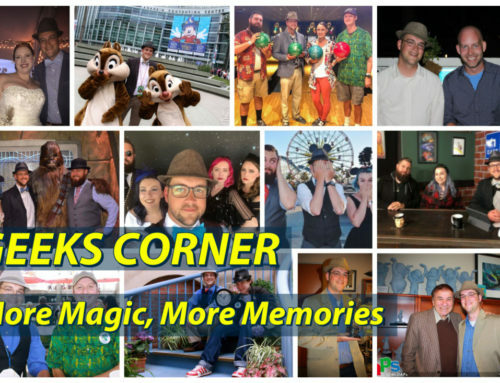 Welcome to GEEKS CORNER and happy New Year! 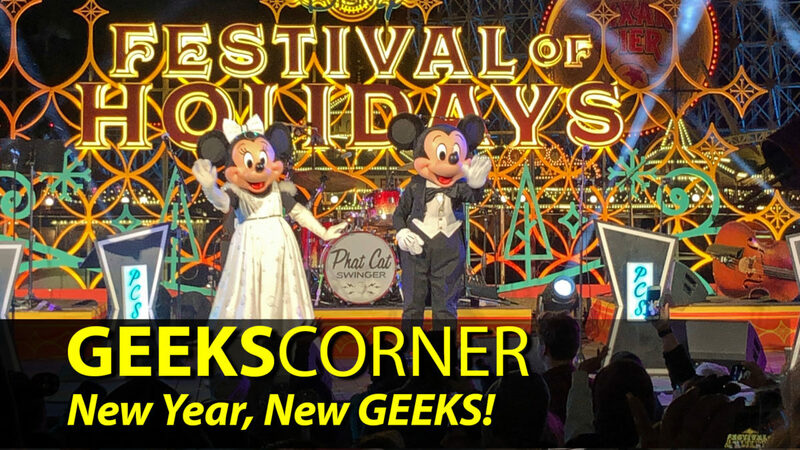 As the geeks kick off the year on New Year’s Day they show off their brand new set! Over the last couple of weeks, the team has been hard at work redesigning the set. A big thank you goes to our set designer, Madie! We hope you like it! For the first episode of the year, the geeks have quite a bit to talk about. 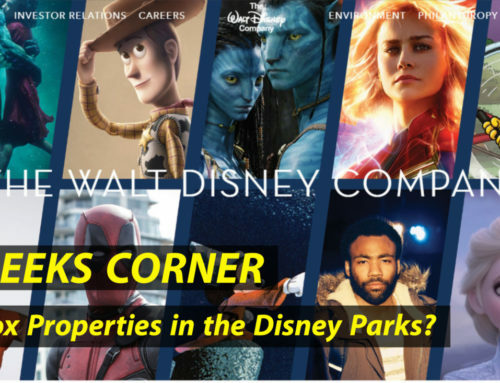 The show begins with a discussion about the top stories on DAPS MAGIC from 2018. 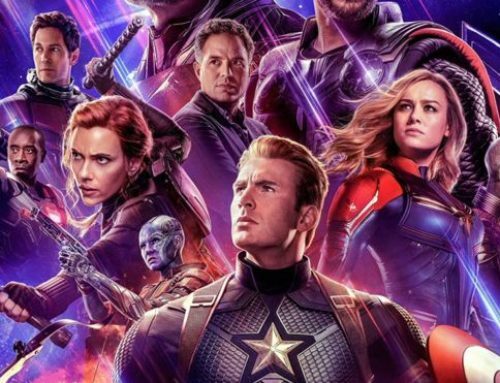 Things then pivot to a discussion on how Disney+ will empower Marvel’s storytelling moving forward. It appears that a classic Star Wars bounty hunter might be appearing in The Mandalorian. The geeks discuss this. Finally, Disney’s Hollywood Studios has released its new logo for its 30th anniversary. 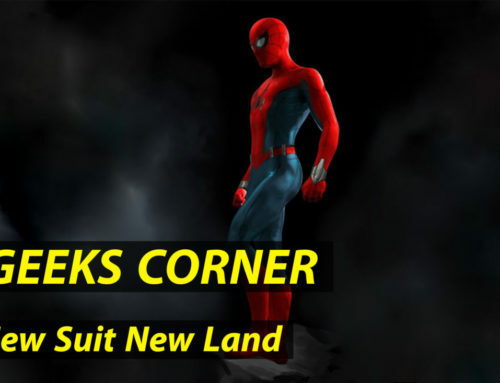 We hope you enjoy this episode of GEEKS CORNER and the new set in the new year! 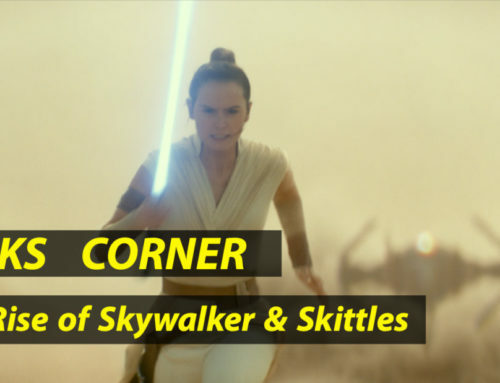 Let’s go to the corner! The Top Stories of 2018?